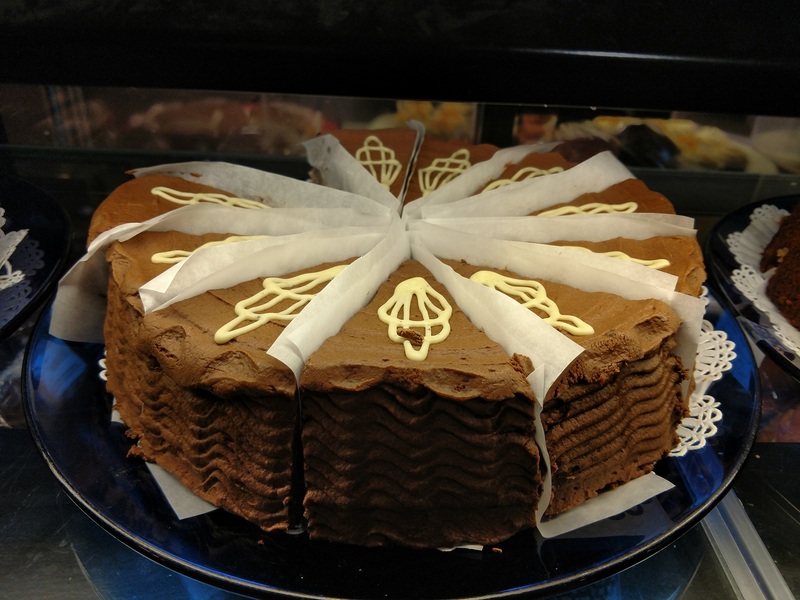 Stop by to pick up a delicious treat from our bakery. 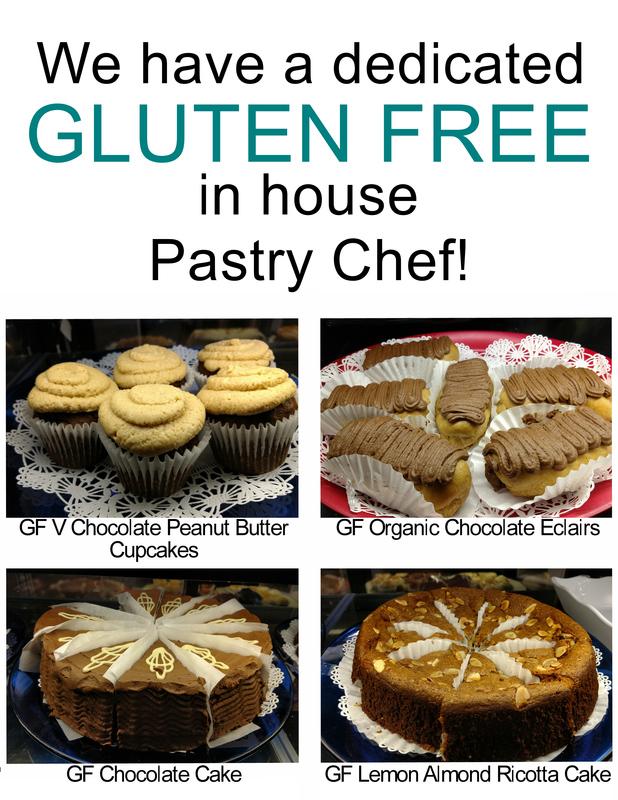 We have fresh treats daily, including organic and gluten free cookies, brownies and muffins. 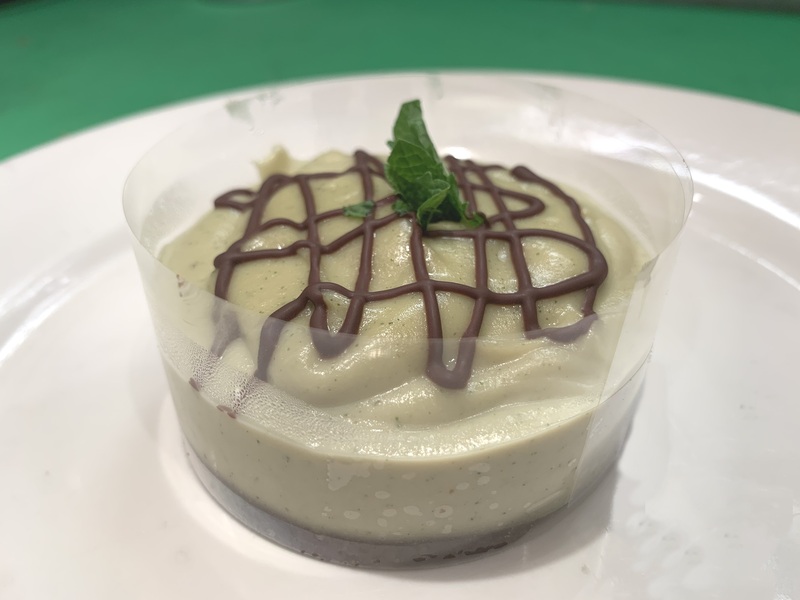 We also carry sweets from local Mara’s Cafe & Bakery with locations in Denville, Fanwood, and Morristown and allergen-free treats from Mo’ Pweeze Bakery.